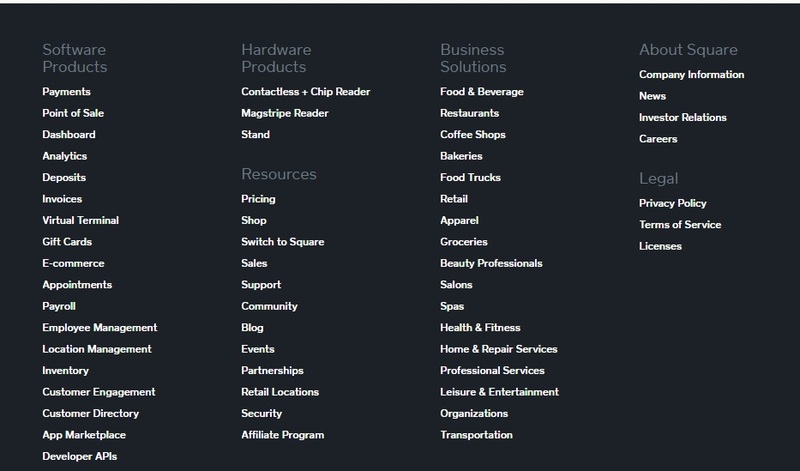 I was on the website for Square (the point-of-sale system) when I noticed that they have a page for many verticals. 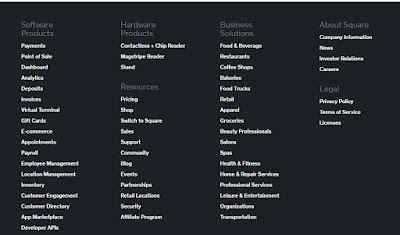 Pick a VoIP Provider for your Restaurant. Vertical markets. That's where the profit margin is!